Jeffrey Fowler, REALTOR® Seaford Real Estate Agent - Keller Williams Realty. Helping Seaford DE Real Estate Seller's and Buyer's Since 2002. Seaford, Delaware is a quiet town on the western side of Sussex County, Delaware allowing its population of over 6000+ to enjoy the peace and quiet of lower Delaware without the normal hustle and bustle of summertime beach travel. Though nestled close to the Nanticoke River deep within a rural setting, Seaford, Delaware is only a short drive to various campsites, parks and of course the lovely eastern shore beaches. Take the Woodland Ferry, a 200-year-old cable-run ferry boat, along the pristine waters of the Nanticoke or simply spend a day in downtown Seaford, Delaware absorbing the charm and history of its many old churches and buildings. Did you know that Seaford, Delaware is considered the 28th Best Small Town in America? The hardworking, close-knit townspeople and over 500+ local businesses of Seaford contribute to its friendly atmosphere which is worthy of investigation when you're looking for real estate in Sussex County, Southern Delaware. We love to help those buying or selling properties in Seaford Delaware. Whether you are wanting a year-round luxury home, or a seasonal vacation property in Seaford, Jeffrey Fowler can help you locate exactly the real estate you desire. 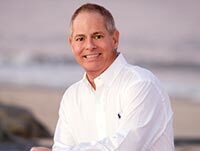 Jeffrey Fowler is a full time / full service Seaford Realtor® specializing in resort real estate sales and beach homes. Seaford is just one of his preferred real estate areas. Jeffrey Fowler deals with properties in many areas of Sussex County and Southern Delaware. Whether you wish to purchase a property in Seaford or a nearby town, Jeffrey Fowler can find the resort real estate that will meet all of your needs and requirements. Jeffrey Fowler has access to a vast database of properties in Sussex County, Delaware, a large percentage of which are located in Seaford. 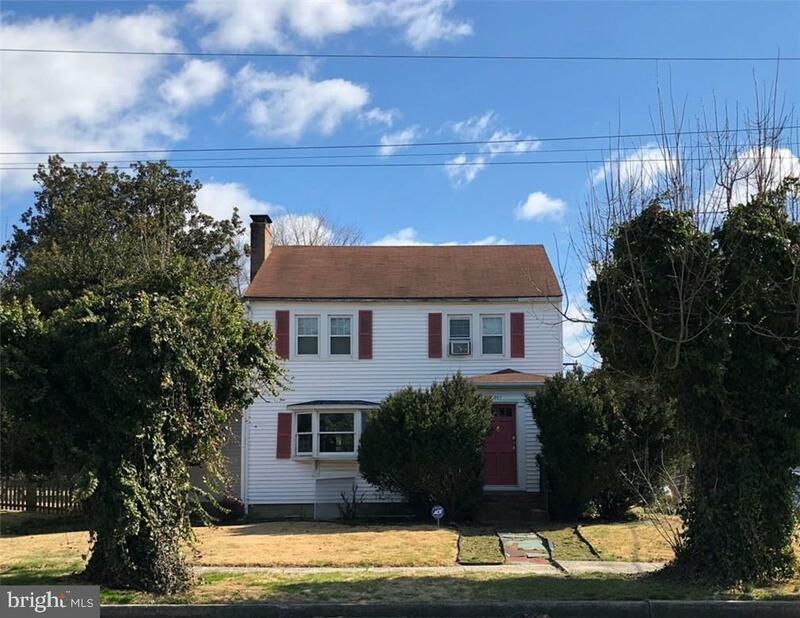 You may browse these listings yourself, limiting your search to the town of Seaford proper if you wish, or you may widen your criteria to include all the real estate in Southern Delaware. It is not just the sheer quantity of property listings to which Jeffrey Fowler has access that makes him the preferred Seaford real estate agent in this region. Perhaps more importantly, it is his personal knowledge and intimate understanding of this and other Delaware towns that helps him find the properties that best suit his customers. Seaford condos, vacation homes and river front properties are available to you today through Jeffrey Fowler, Keller Williams Realty. You may send an email to receive daily updates when properties become available. Qualified Keller Williams Realty REALTOR® Seaford Delaware. Questions about Seaford Delaware Real Estate? No matter what questions you may have about properties in Seaford, Delaware or the surrounding areas, Jeffrey Fowler can help you find the answer. Give him a call today or just drop him an email. He will give you the personal attention you deserve and help you find the dream home you have always wanted. Seaford Real Estate Sales, MLS Property Listings, Seaford Homes, Condos For Sale.